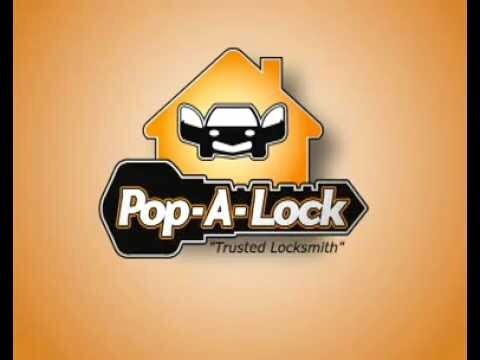 Pop-A-Lock is Midland, Texas' most dependable and affordable mobile locksmith. Have you found yourself locked out of your car in the Midland area? Then don’t waste any time, call Pop-A-Lock of Midland! Our team of professional automotive locksmith technicians have some of the fastest response times in the nation and will get to you and your vehicle in no time. Do you need a simple lock repair in Midland, or are you looking to upgrade to an electronic keycard system? Whatever your needs are, our locksmiths will arrive in a timely manner and provide a quick, affordable solution. We even provide ADA and code compliance consultation to make sure you are as protected as possible.